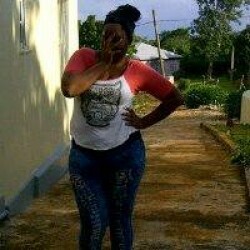 @JM-beautifuleyes-1988 is a 30 year old Bisexual Female from Mandeville, Manchester, Jamaica. She	is looking for Friendship, Relationship, Chat, Travel Partner, Casual, Group Casual and Other Activities. For those who trying to send me message and friend request I'm unable to accept friends and reply to messages because I've reached both friends and message limit. When y'all messaging me just put a contact info so I could communicate.